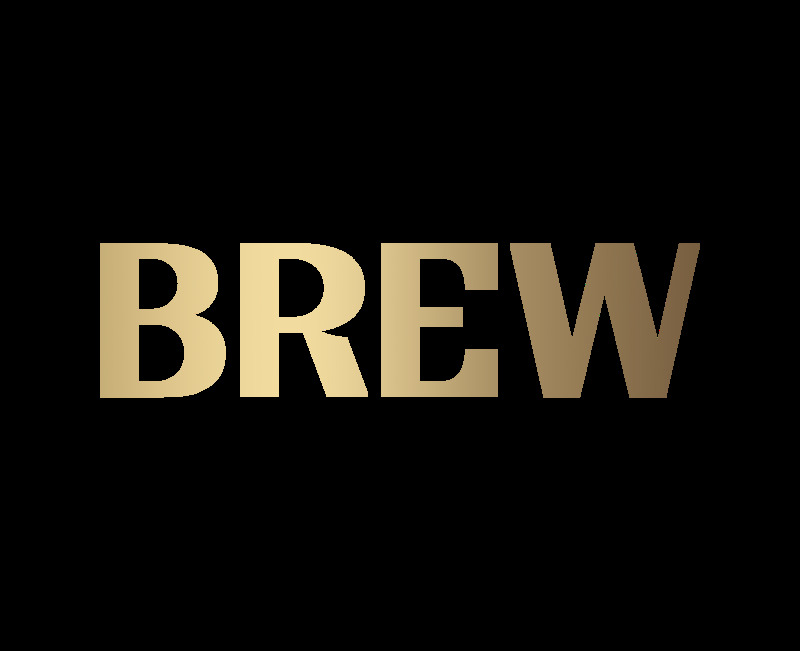 Free shipping on all orders over £40 to mainland UK addresses (exclusions apply). 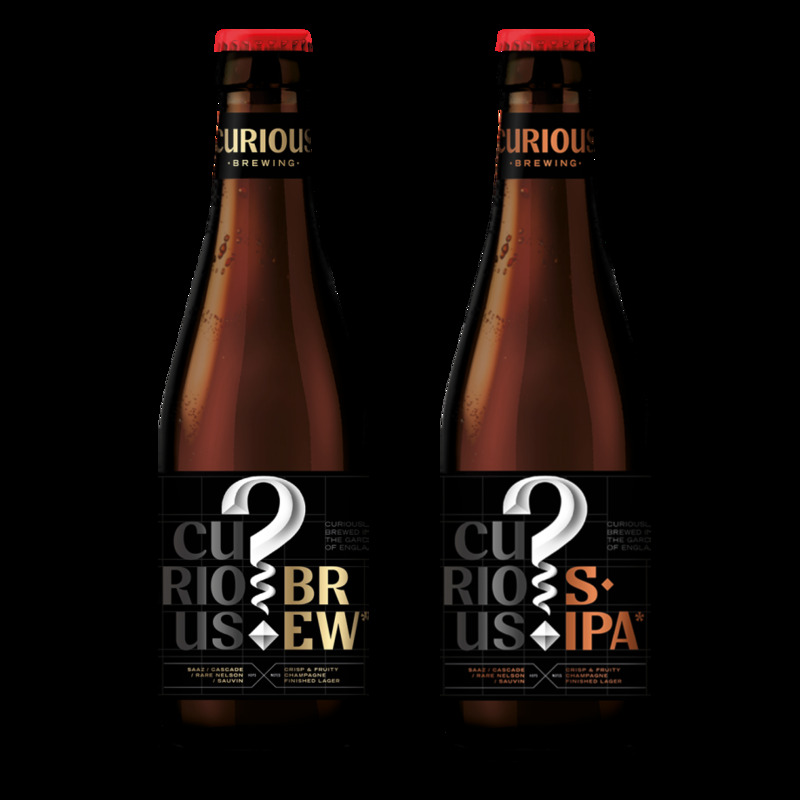 "A mixed case of two of our most popular beers; Curious Brew and Curious Session IPA." 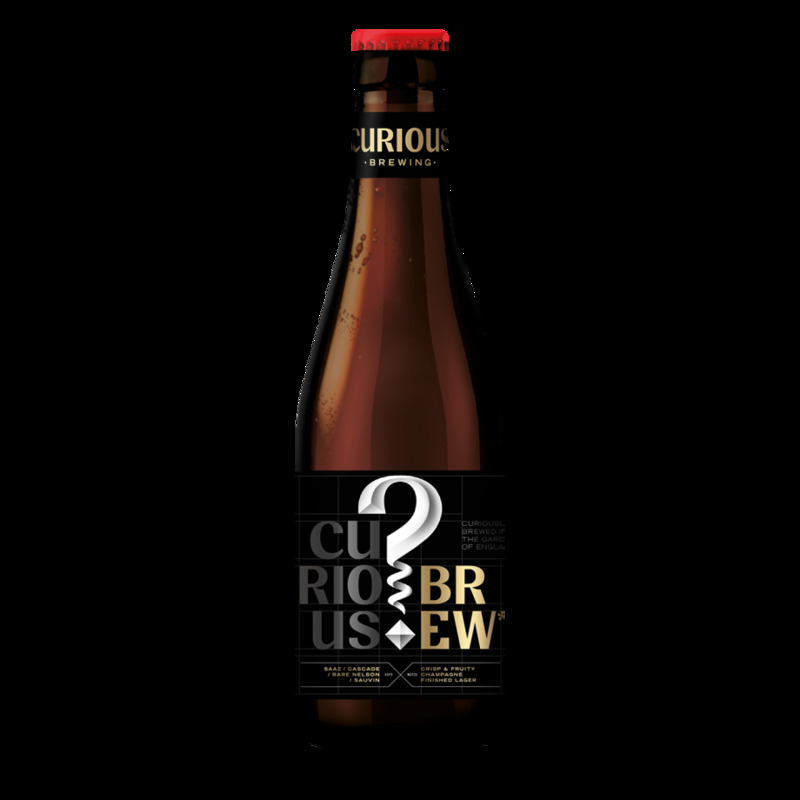 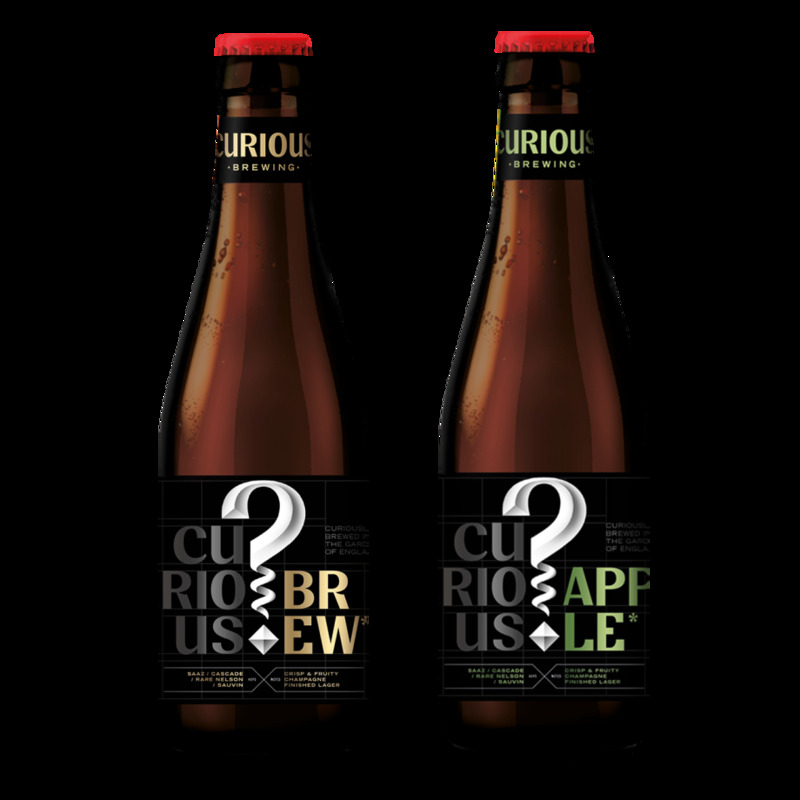 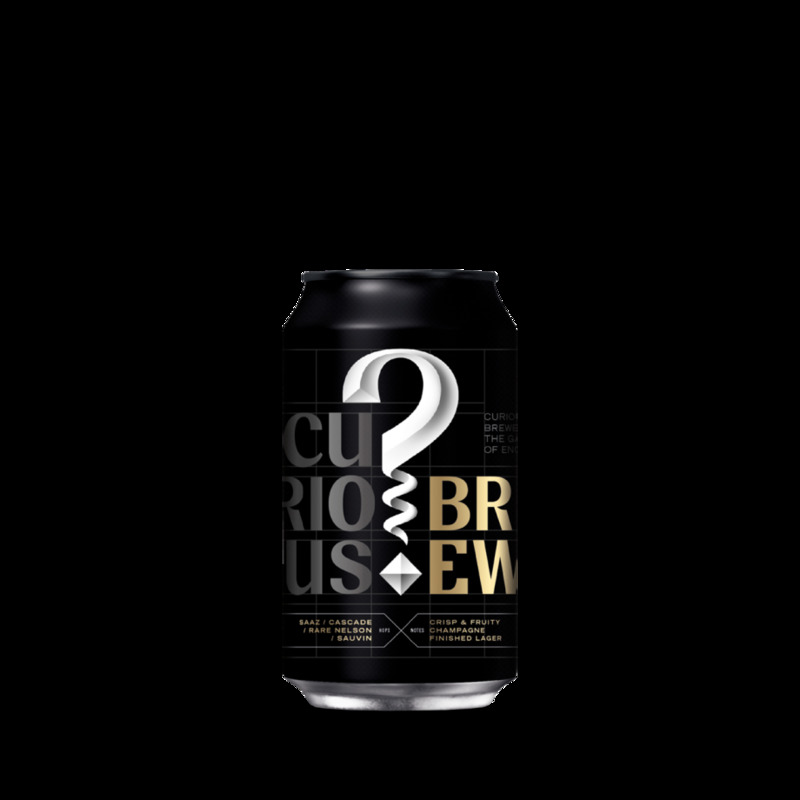 "Our popular mixed case of Curious Brew and Curious Apple"